Storm runoff, soil erosion, and fertilizer and pesticide pollutants from agricultural operations such as dairys, croplands, and pastures usually result from poor land management. 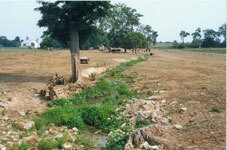 Erosion and pollution problems also arise when livestock are allowed to roam in and around streams. The amount of pollutants depends on the type of farm and the conservation practices used by the farmer. 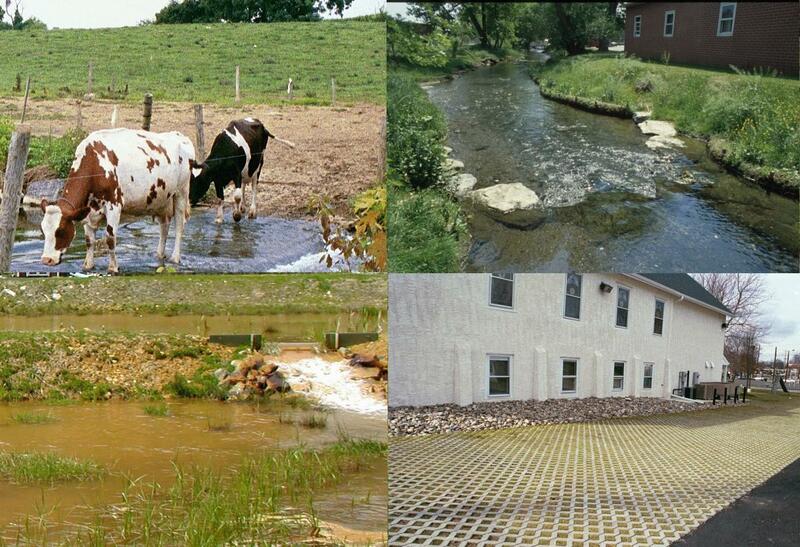 Most NPS polltants from farms contain high levels of sediment, nitrogen and phosphorus.